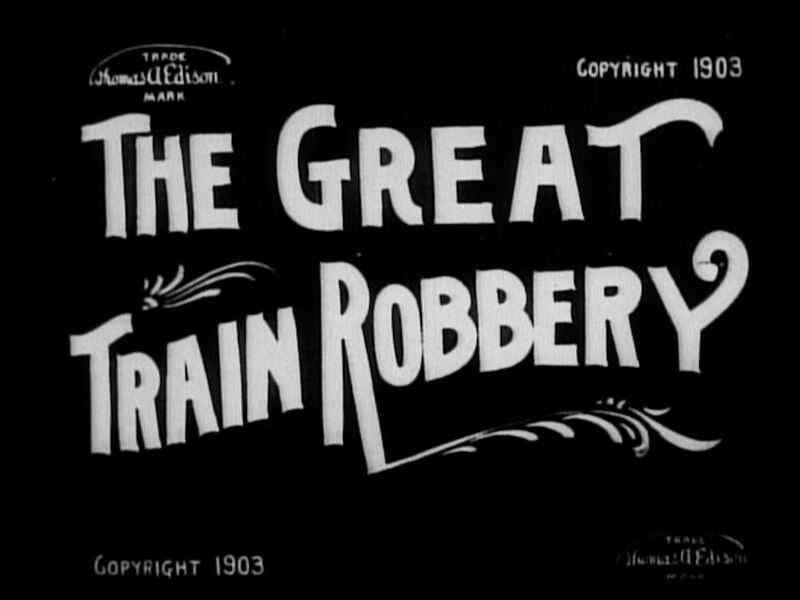 The Great Train Robbery, 1903. Image available on the Internet and included in accordance with Title 17 U.S.C. Section 107. Texas City Disaster. Image available on the Internet and included in accordance with Title 17 U.S.C. Section 107. UT Docket, 1969, Shad Graham's Film Fund. Courtesy of the University of Texas at Austin. Image available on the Internet and included in accordance with Title 17 U.S.C. Section 107. GRAHAM, SHADRACK EDMOND (1896–1969). Shadrack Edmond (Shad) Graham, filmmaker, was born in New York City on April 24, 1896, the son of Charles Edmond and Edith (Craske) Graham. His father and uncle (Robert E. Graham) were professional actors, and his mother was a well-known ballerina. Shad Graham began his association with the film industry as a child actor in The Great Train Robbery (1903), but his main interest through the years was in the technical phase of the new art form. He spent fifty years with major motion-picture companies in New York and Hollywood and later with his own company, Shad E. Graham Productions. His Our Home Town series, documentaries of small towns in many parts of the United States, especially in Texas, is of historical significance for the period following World War II. Graham moved after the war to Houston, where he continued making documentary films while serving as Texas representative for Twentieth Century Fox Movietone News. 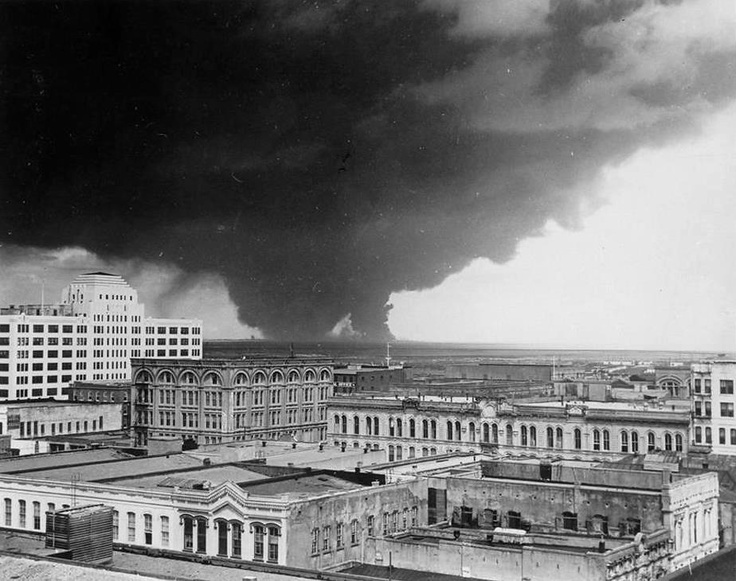 His Texas City Disaster 1947 won awards for that studio and focused international attention on disaster needs. Graham was a charter member of the Film Editors of New York City and Hollywood and a gold-card member of the Motion Picture Pioneers Foundation. He was first married to Helen May in New York City on January 11, 1920; they had two children, and they were divorced in 1927. His second marriage was to Ruth Esther McLain of Houston on July 17, 1947, in New York City; they lived in Missouri City, Texas. Graham died on January 28, 1969, in Houston and was buried there. His documentary films were donated to the University of Texas at Austin, where the Shad E. Graham Memorial Student Film Fund and Memorial Film Library were established in 1969. Ilanon Moon and Shad E. Graham, Mama Was a Ballerina (Houston: Young, 1971). National Cyclopaedia of American Biography, Vol. 54. Vertical Files, Dolph Briscoe Center for American History, University of Texas at Austin. Handbook of Texas Online, Eldon S. Branda, "GRAHAM, SHADRACK EDMOND," accessed April 22, 2019, http://www.tshaonline.org/handbook/online/articles/fgr07.